Constantin Films y Dark Horse Entertainment han unido fuerzas para llevar a Polar a la gran pantalla, escrita por Jayson Rothwell. 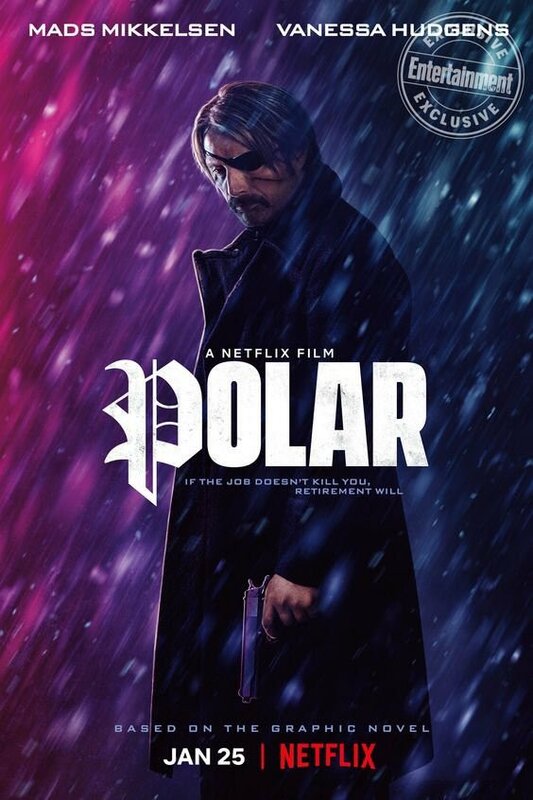 La película está actualmente filmándose con Mads Mikkelsen (Casino Royal, Hannibal, la Caza, Roge One: Una historia de Star Wars), Vanessa Hudgens (High School Musical, Spring Breakers, Sucker Punch), Katheryn Winnick (Vikings) y Matt Lucas (Alicia en el País de las Maravillas, Dr Who) como estrellas, y dirigida por el premiado director de cine y videoclips Jonas Akerlund. 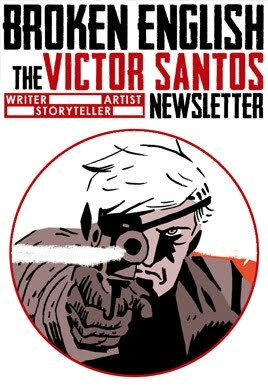 La plataforma Netflix se ha unido como co-productora. 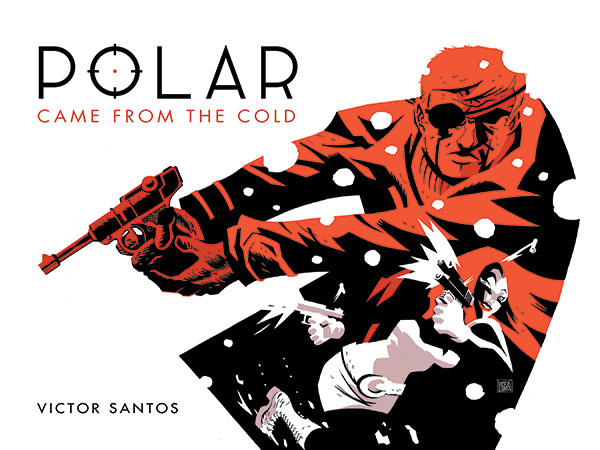 Constantin Films and Dark Horse Entertainment have joined forces to bring Polar to the big screen, written by Jayson Rothwell. 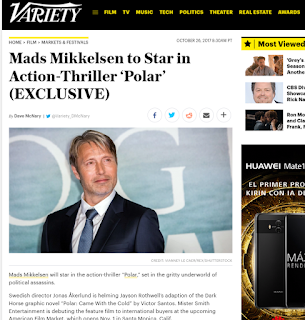 The movie is currently filming with Mads Mikkelesen (Casino Royal, Hannibal, The Hunt, Roge One: A Star Wars story), Vanessa Hudgens (High School Musical, Spring Breakers, Sucker Punch), Katheryn Winnick (Vikings) and Matt Lucas (Alice in Wonderland, Dr Who) as stars and directed by awarded videoclip/movie director Jonas Akerlund. The Netflix platform has joined as co-producer. 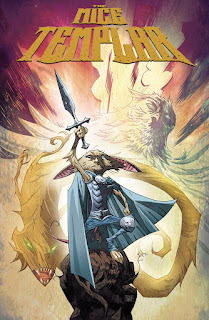 Recientemente fue anunciado que The Mice Templar está siendo desarrollada como serie de animación para TV producida por Mike the Pike Productions y Gaumont Animation. 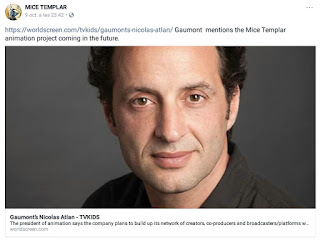 Recently was announced that The Mice Templar is being developed as animation TV series produced by Mike the Pike productions and Gaumont Animation.